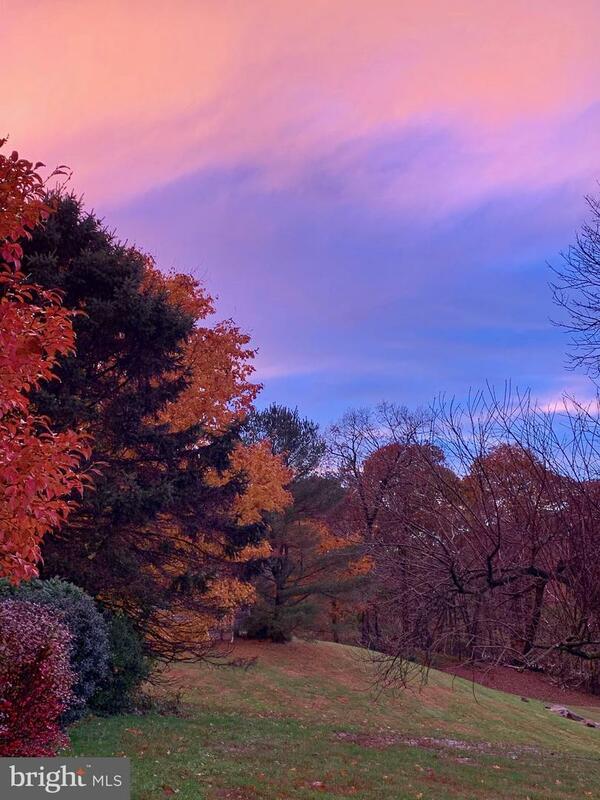 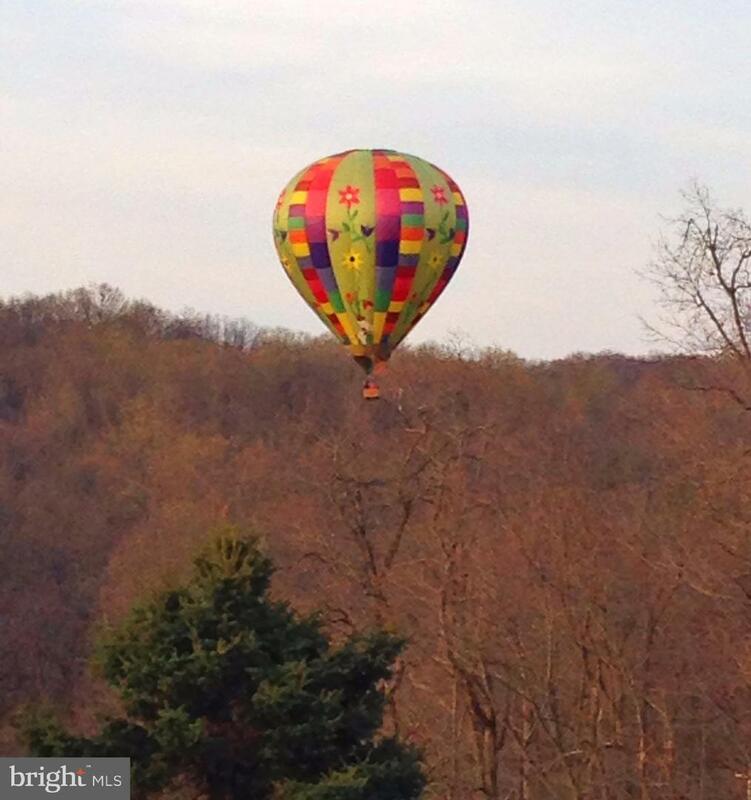 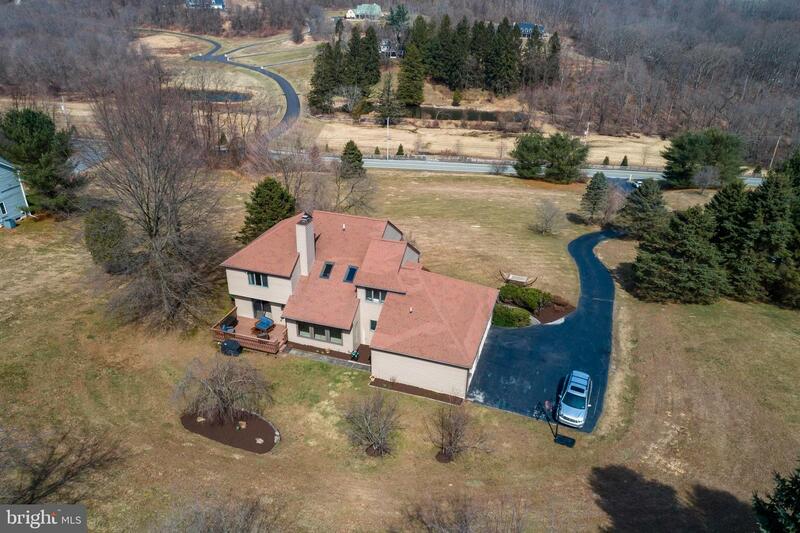 MILLION DOLLAR VIEWS of beautiful Chester County. 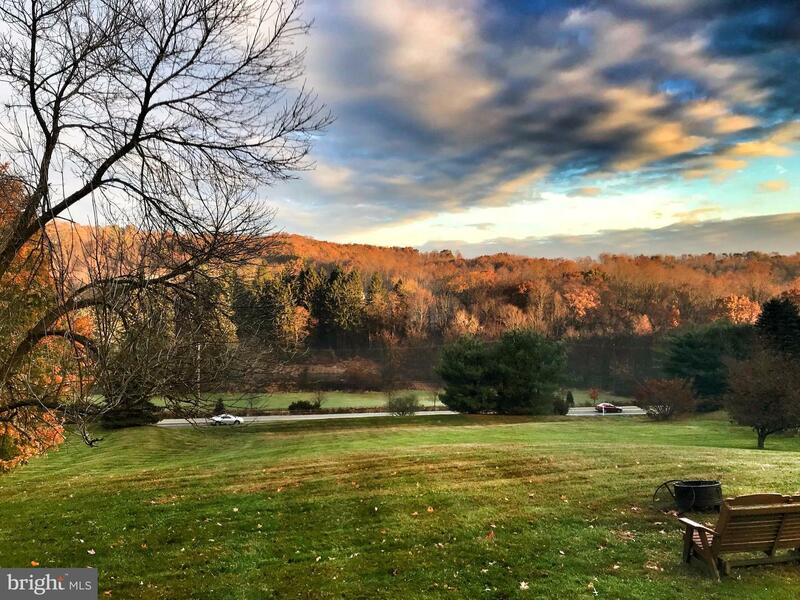 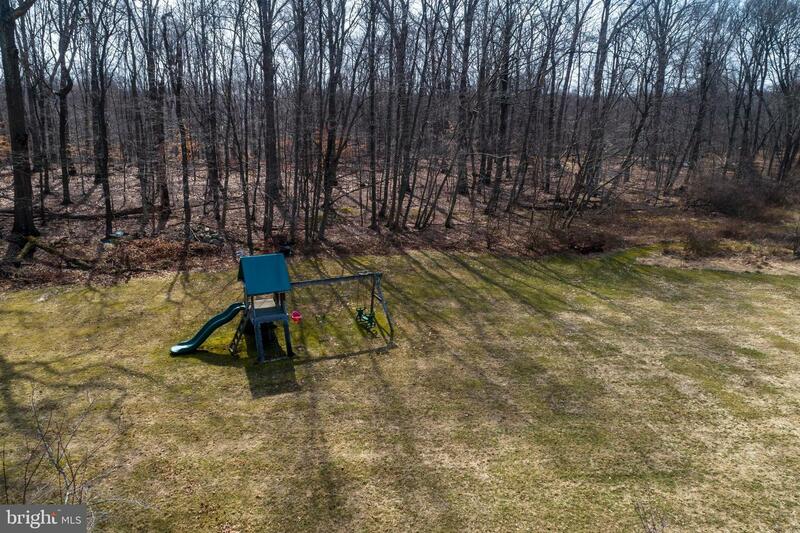 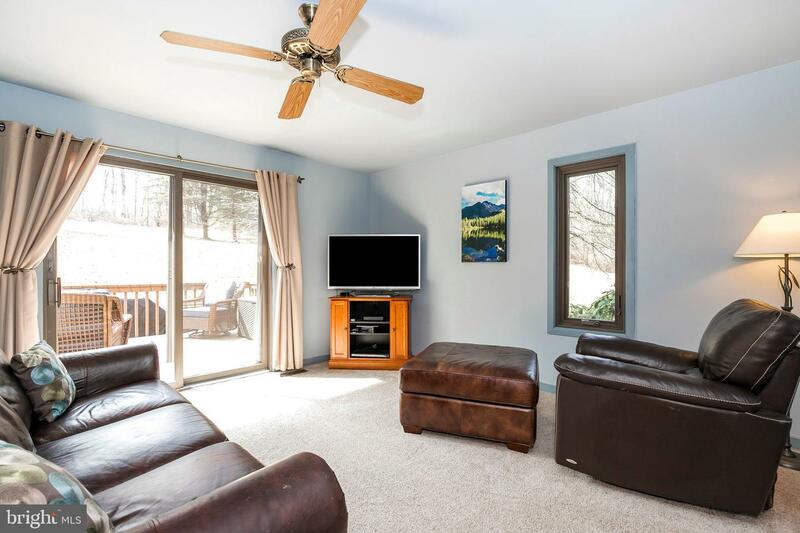 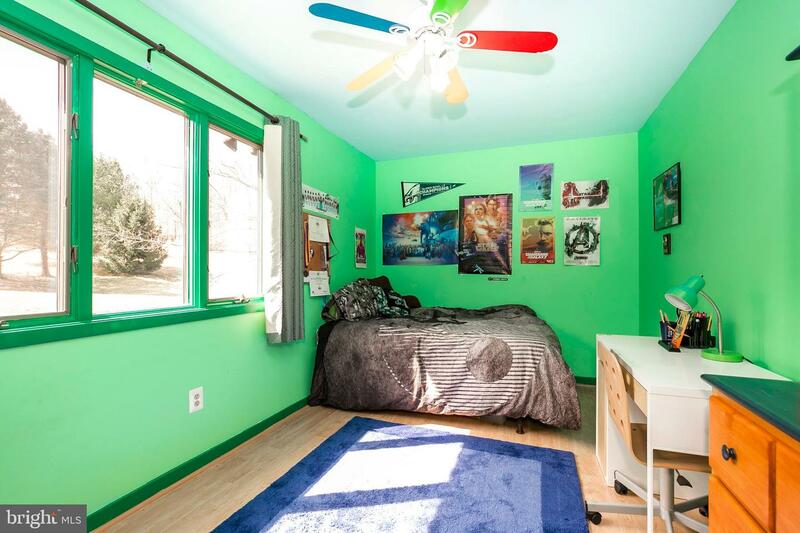 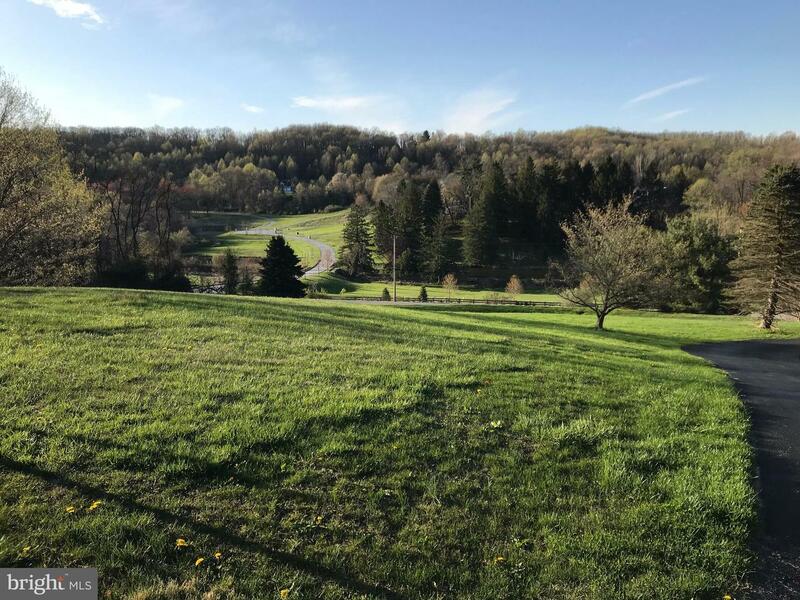 Unique opportunity to own this beautiful chalet in a private park like setting yet be just minutes from all the area has to offer- shopping, restaurants, a walking trail across the street that connects to the Struble Trail, Marsh Creek Lake, train station, and major transportation routes. 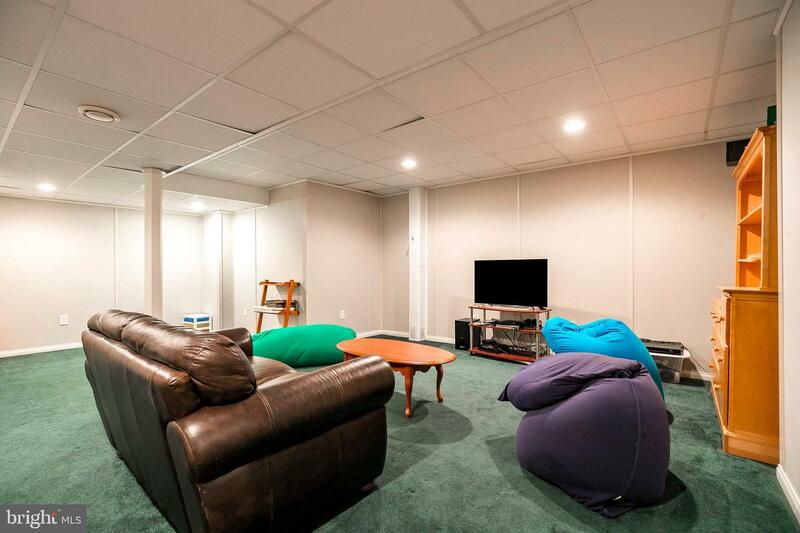 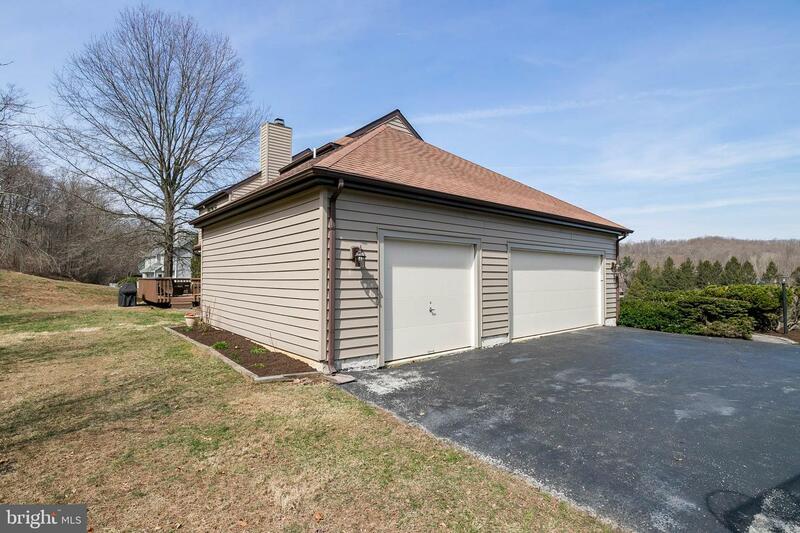 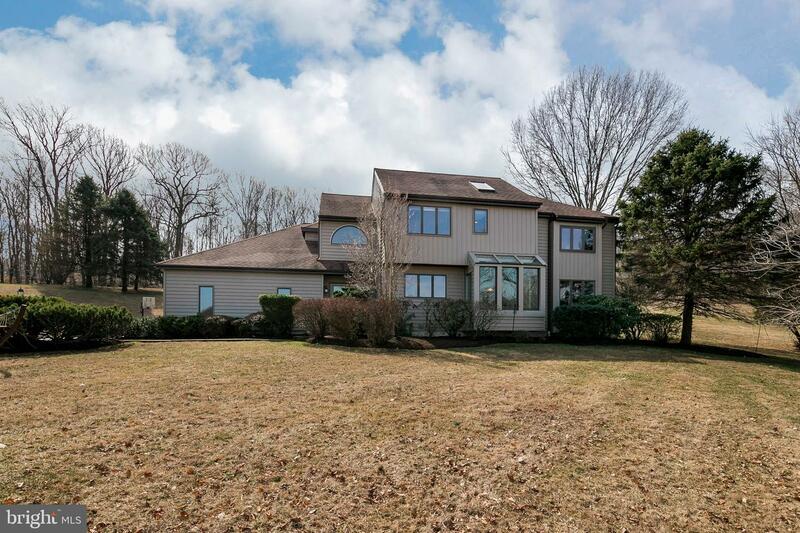 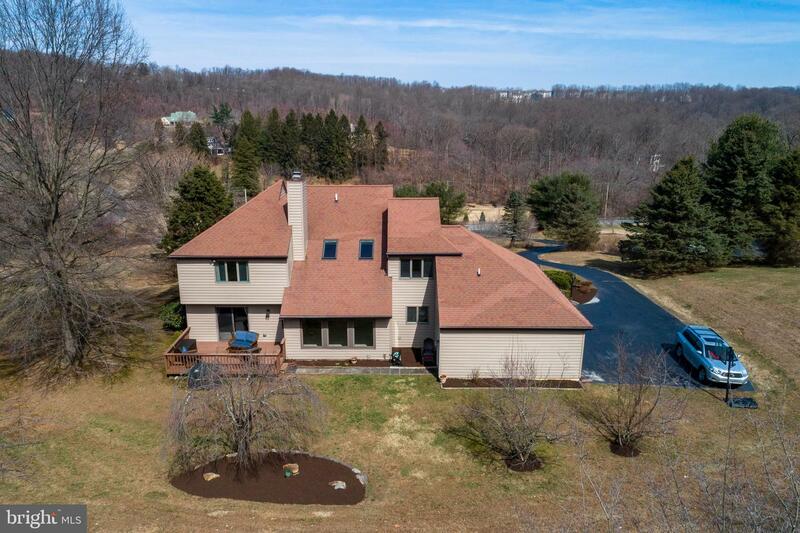 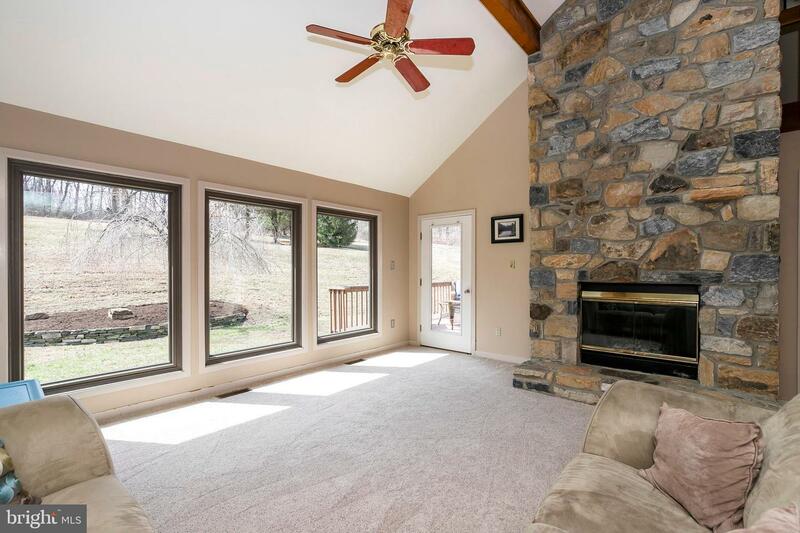 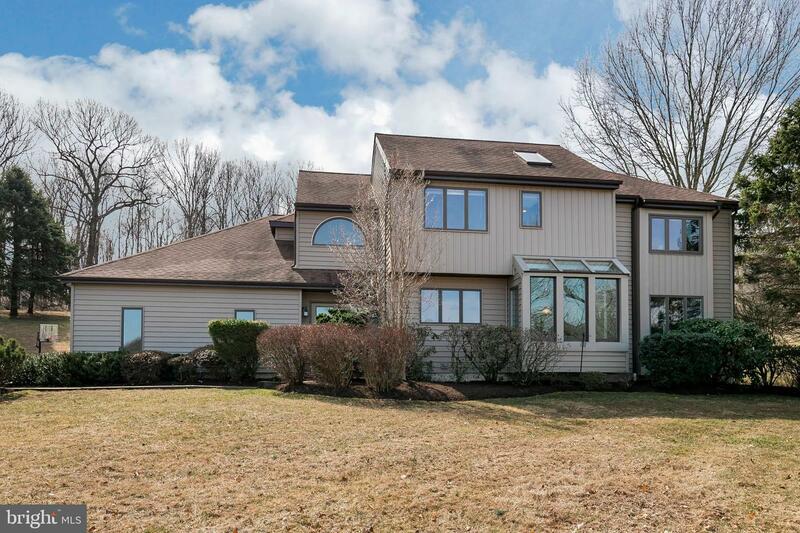 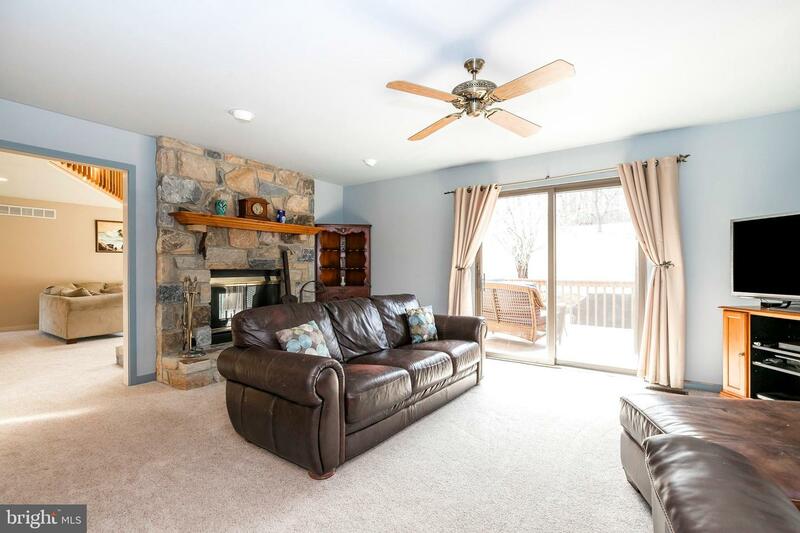 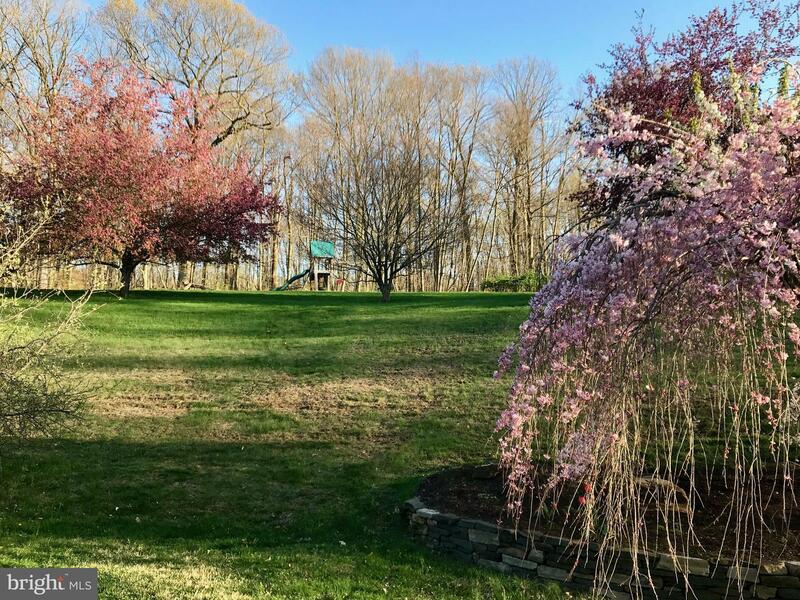 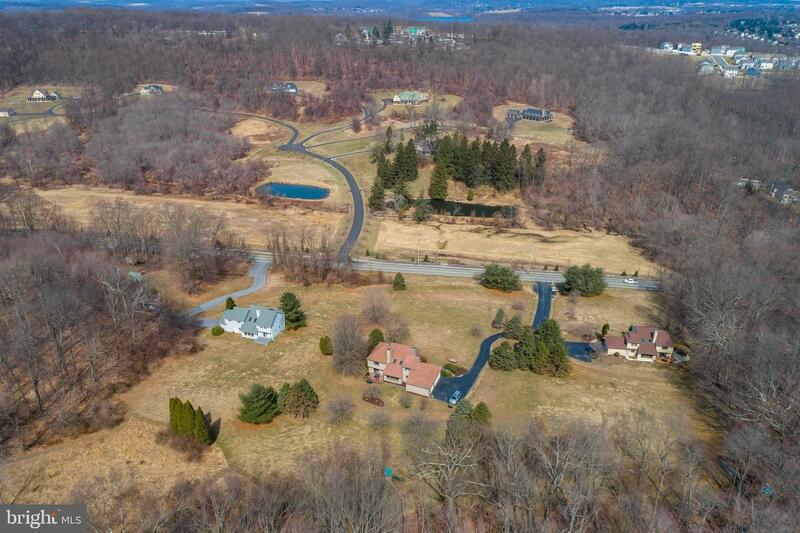 This spacious contemporary style home located on an impressively landscaped 2.4 acre lot is located in the highly desired Downingtown School District. 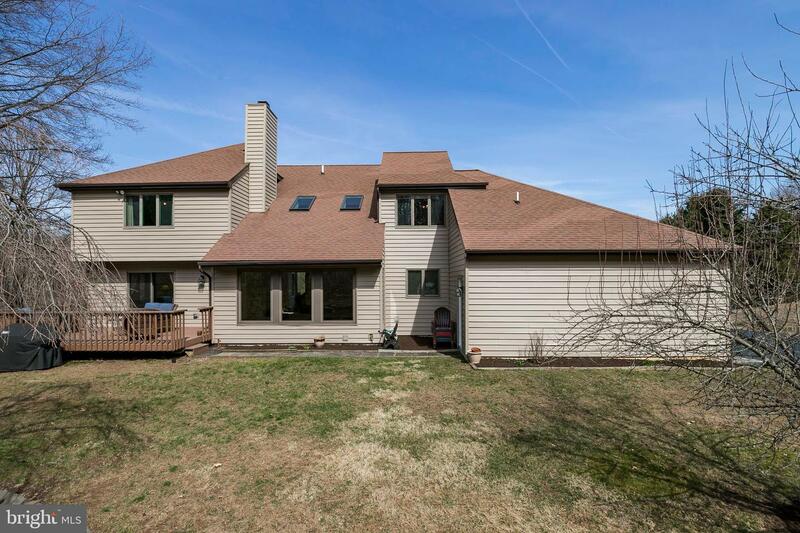 All the major updates have been done for the new owners - new siding (2017), HVAC (2015), replacement windows (2014) . 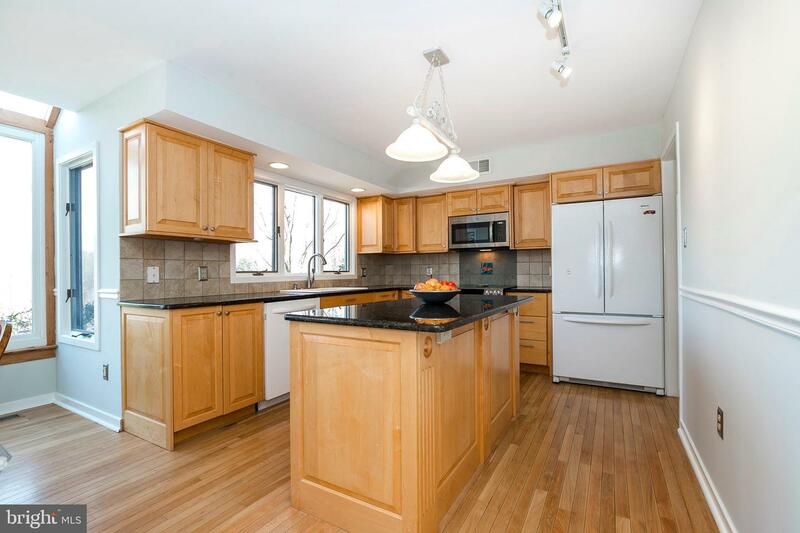 The roof has been replaced and the kitchen and bathrooms have been remodeled. 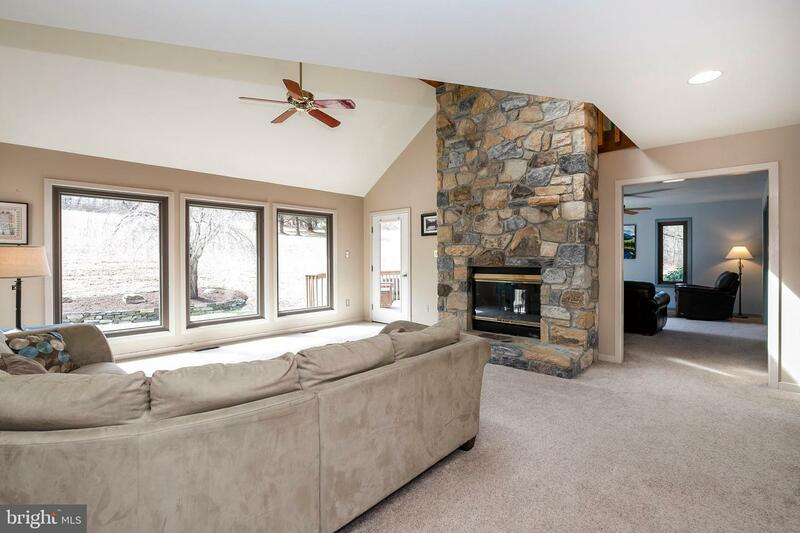 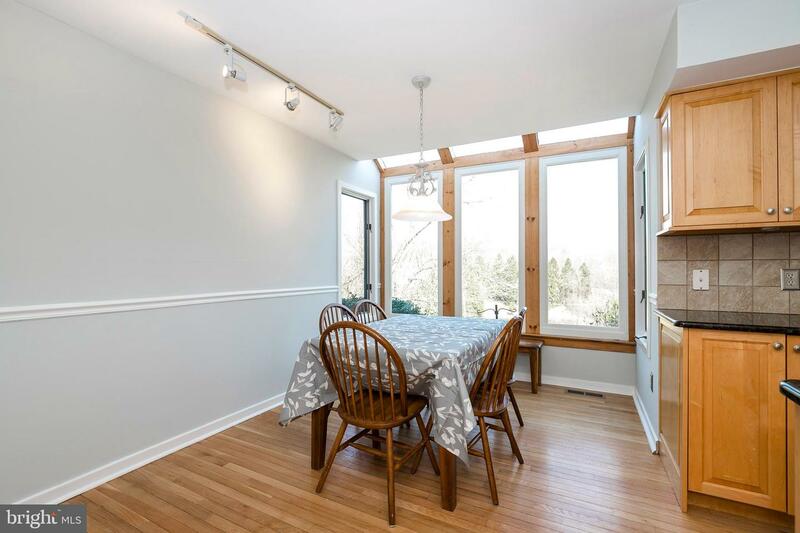 The first floor of this 4 bed, 2.5 home is open and bright and features a great room with a floor to ceiling stone double sided fireplace as a focal point and vaulted ceilings with a wood beam. 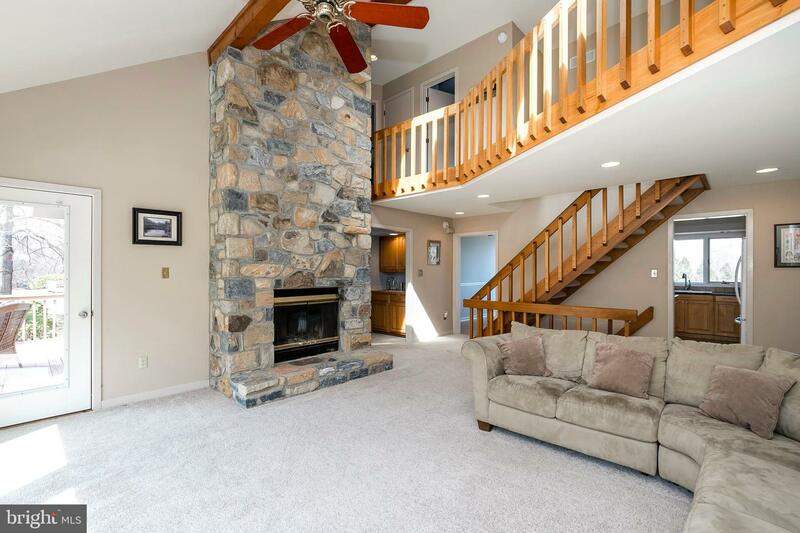 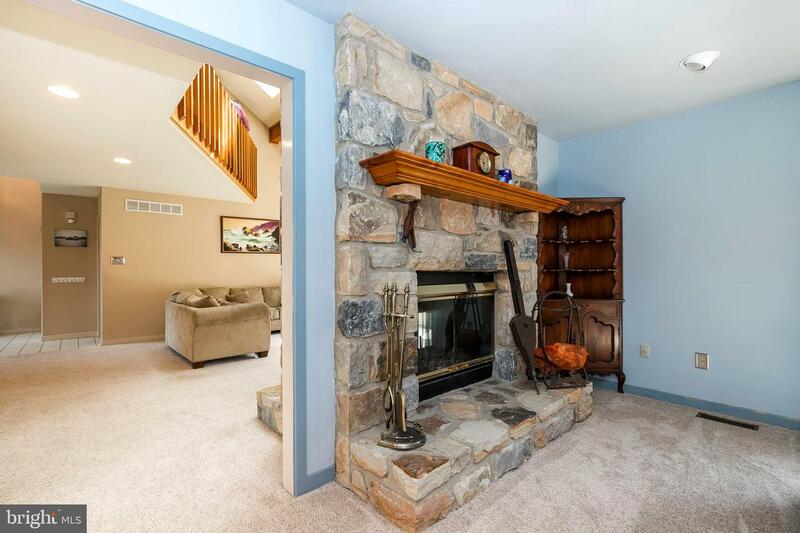 The family room is on the other side of this double sided fireplace and has doors to go out on the large deck overlooking the expansive private yard . 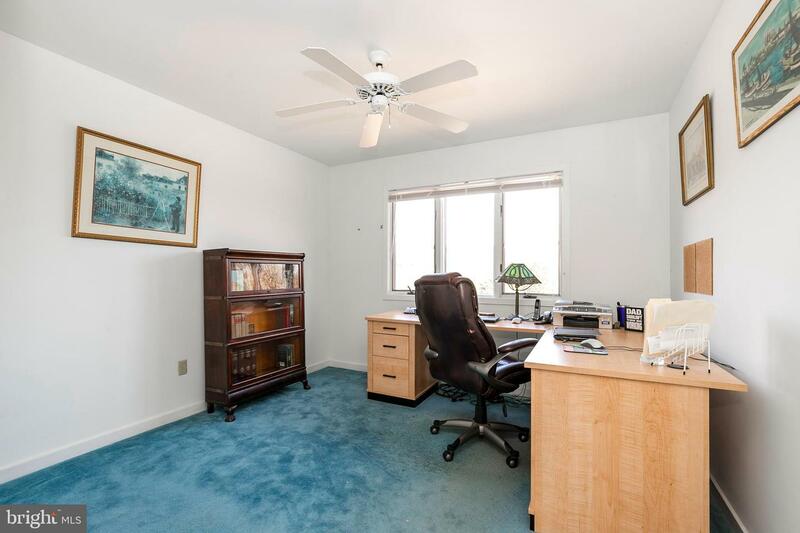 There is also a dining room on this floor currently being used as an office and a remodeled kitchen . 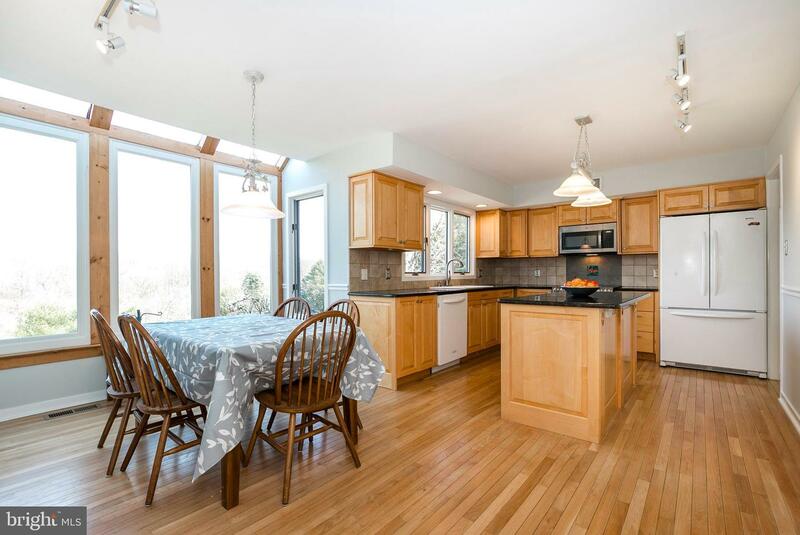 The kitchen features customized cabinetry, tile backsplash, granite countertops, a pantry, and an oversized island. 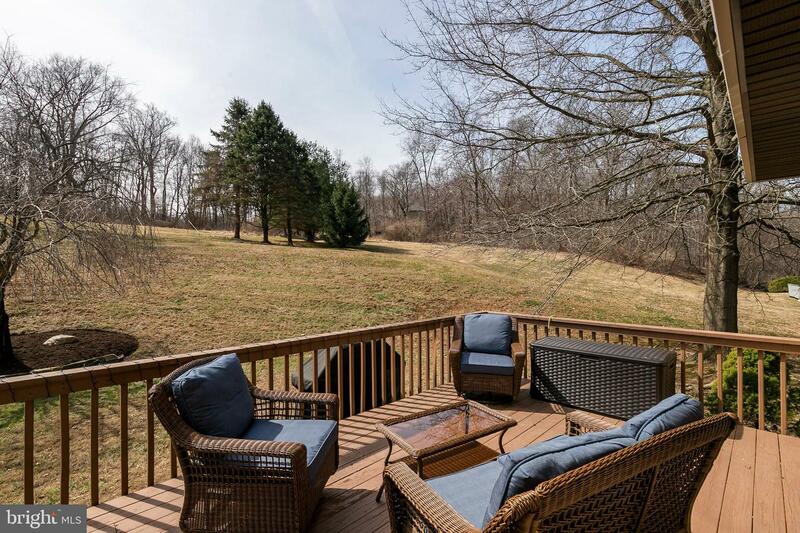 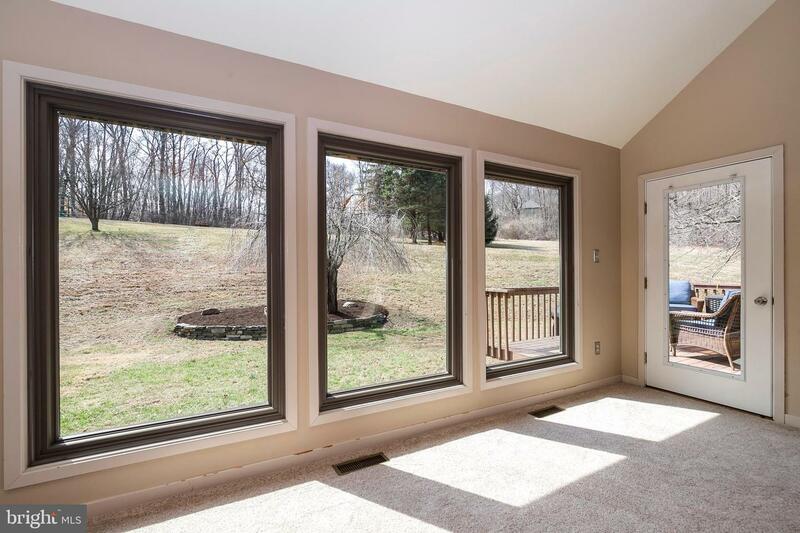 Enjoy morning coffee overlooking the front yard and the Chester County countryside from the breakfast room. 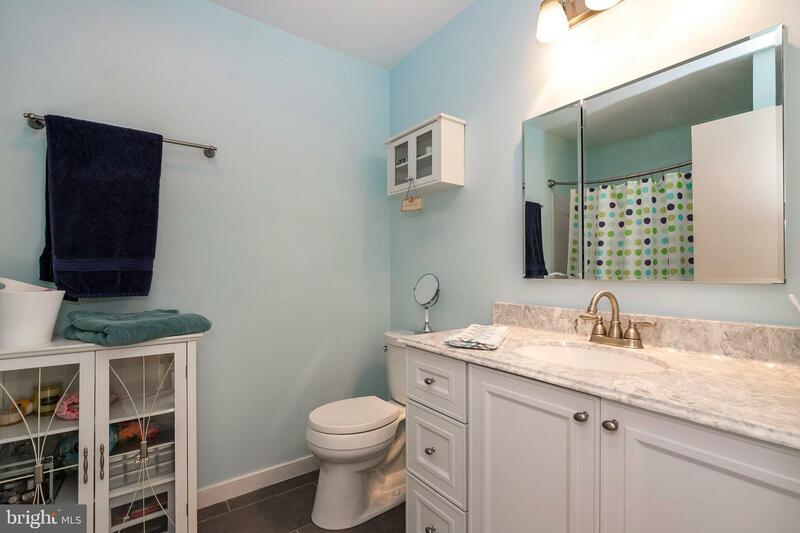 A laundry room with access to a 3 car garage and remodeled powder room complete the first floor. 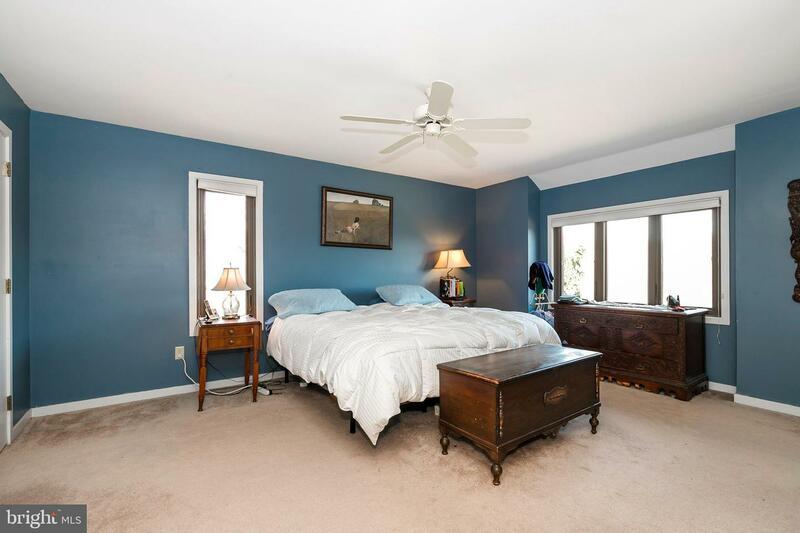 Upstairs is a large master bedroom with double closets. 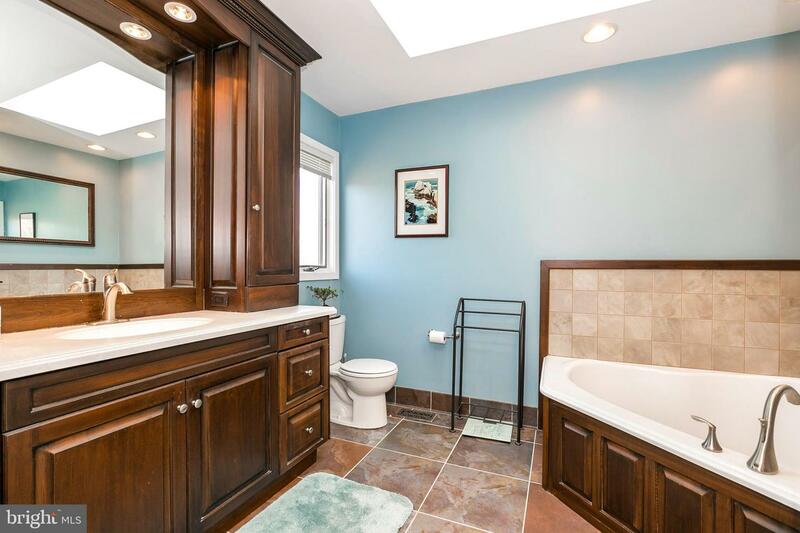 The master bathroom has a remodeled vanity with storage, stall shower, and tub. 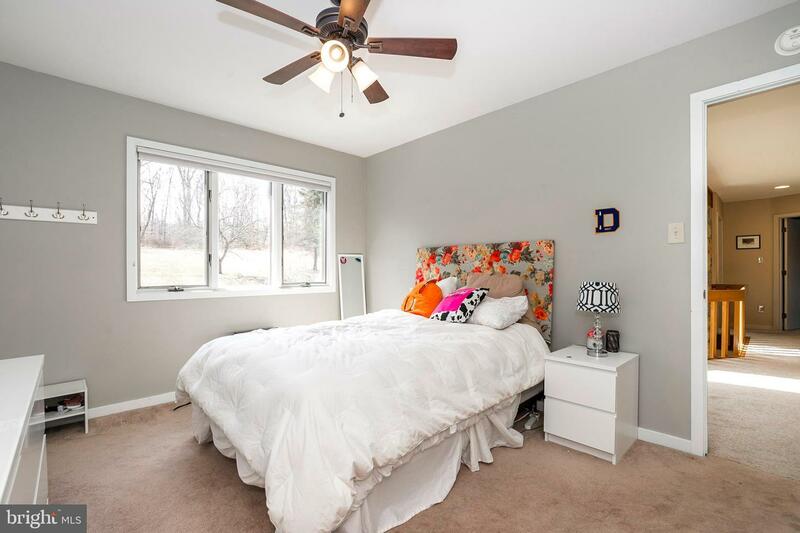 There are 3 additional generous sized bedrooms and a recently remodeled hall bath. 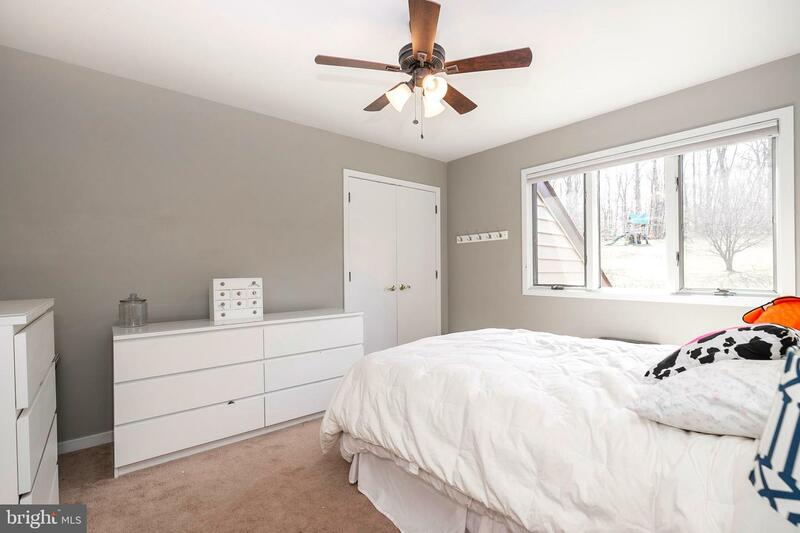 All of the bedrooms have views of the countryside- feel like you are on vacation every day. 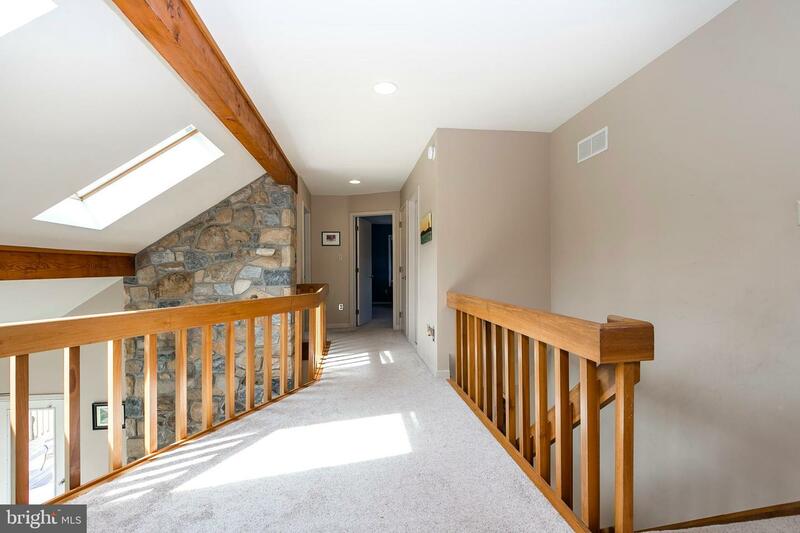 The finished lower level adds additional living space with 2 separate rooms- currently being used as an exercise room and kids TV area. 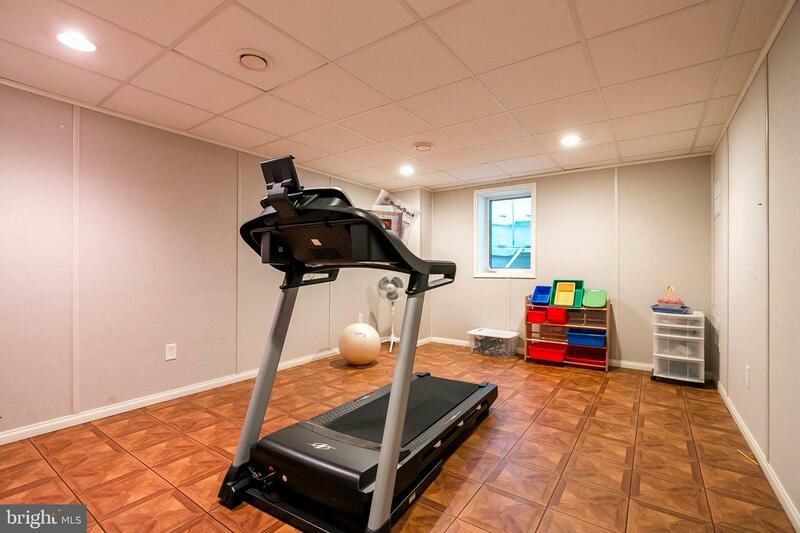 There is also plenty of unfinished space for additional storage. 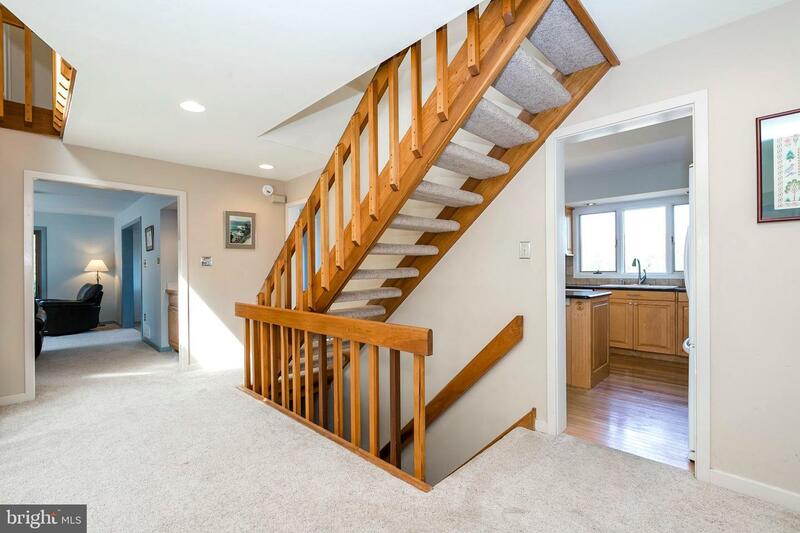 Free Home Warranty Included. 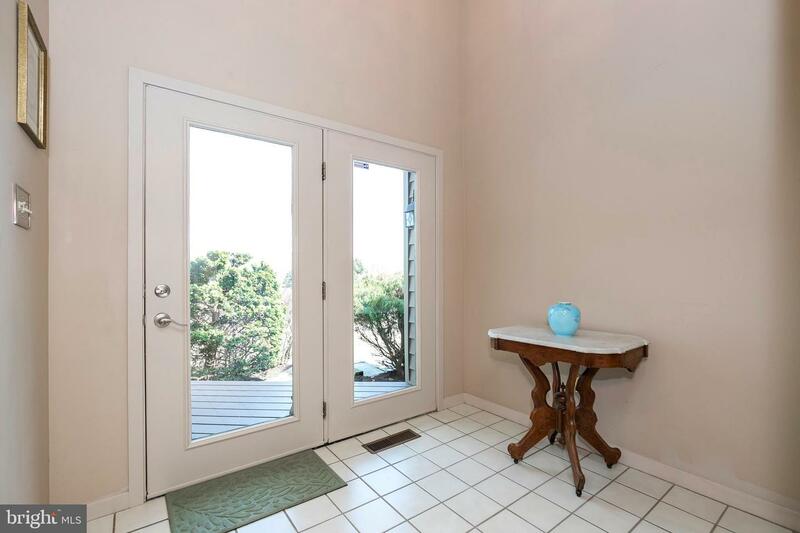 Do not miss out on this rare opportunity.